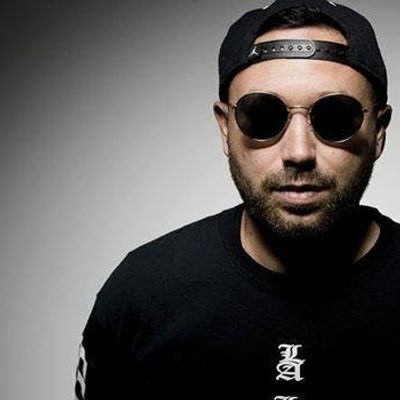 Get on the free guestlist for Nic Fanciulli, Alex Kennon And Steve Bimbelan at Pacha Barcelona on Friday 3/08/2019!Use the free Discotech App to sign up for guestlist, buy tickets, or book table service at Pacha + other clubs in Barcelona. Guestlist Details: Free admisison before 1:30 AM - must be at the door by 1:30 AM, arrive by 1 - mention Discotech at the doorSigning up for a guest list does not guarantee entry. Appropriate attire is required. Guestlist may close early if venue reaches capacity. The venue reserves the right to refuse entry for any reason.Looking to book bottle service at Pacha? Feel free to contact us at cmVzZXJ2YXRpb25zIHwgZGlzY290ZWNoICEgbWU= or 415-735-6716 to get a custom table service quote for your party! 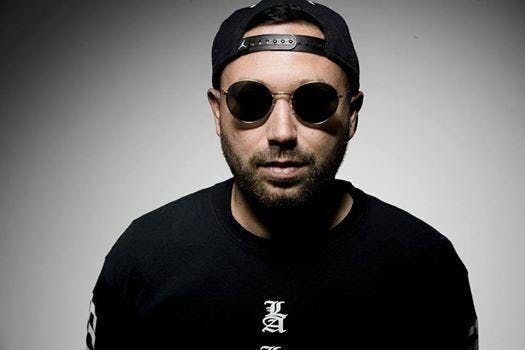 Please include the number of guys/girls in your party and the date & club you're interested in.Nic FanciulliNic Fanciulli is a DJ, producer and label owner who has remained one of the UK’s finest exports in electronic music throughout the last decade. One of the last DJs to break through to international acclaim on the strength of his DJ’ing alone, Nic has since gone on to establish his own imprint, Saved Records, a label that remains proudly at the forefront of electronic music today. An important purveyor of international, underground house and techno, Saved has become a global brand, renowned for cutting-edge releases and standout events around the globe. In early 2014 Saved celebrated their 100th release. No easy achievement in the modern climate, which was marked by a special release and tour, delivering a mixture of the biggest names in dance music alongside a selection of the hottest emerging talent around – highlighting the ethos that the label has always stayed true to throughout the years.A Grammy-nominated producer in his own right, Nic has worked with artists as diverse as Underworld, Kylie Minogue, U.N.K.L.E, Loco Dice, Josh Wink Hot Natured, and Tracey Thorn. He’s also produced a plethora of solo tracks that have received huge critical acclaim in addition to unleashing a heady collection of memorable remixes, including his recent rework of Hot Natured’s ‘Benediction’. Nic is responsible for a high output of a sleek, intelligent yet driving strain of house and techno, and is famed for his compilation CDs, having completed mixes for Renaissance, Global Underground, Balance, and most recently Defected’s In The House series in 2014.Despite becoming a household name in his early twenties, Nic has always maintained a humble and down to earth approach throughout his career. Bearing a strong connection to his hometown of Maidstone and its people, Nic has been staging stellar events there throughout his whole career, perhaps none so proudly as when unveiling his own bespoke festival, The Social in summer 2013. But it is his genuine and unreserved love for the scene and bringing through new talent that has given Nic the longevity to remain at the top for so long.